Just as the Kun-Yang Lin/Dancers reached an emotional moment in an April performance of Santuario, inspired by the Pulse Nightclub shooting in Orlando, the fire alarm began blaring. Timed as it was with the actual reenactment of the shooting within the piece, most of the audience remained in their seats expectantly, thinking this was part of the show. But the onstage fog effects had combined somehow with the humidity in the theater so that there was a real need to evacuate until the fire department could give the all-clear. An actual break in the action like this—where the lights come up and you're forced to file out into a parking lot—is probably one of the most extreme distractions dancers could encounter during a performance. But thinking about how to refocus can help you prepare for any wardrobe malfunctions, prop flubs, lighting miscues or other onstage stumbles that could happen in the middle of a show. Practice for the unexpected just as you'd practice for a challenging solo. 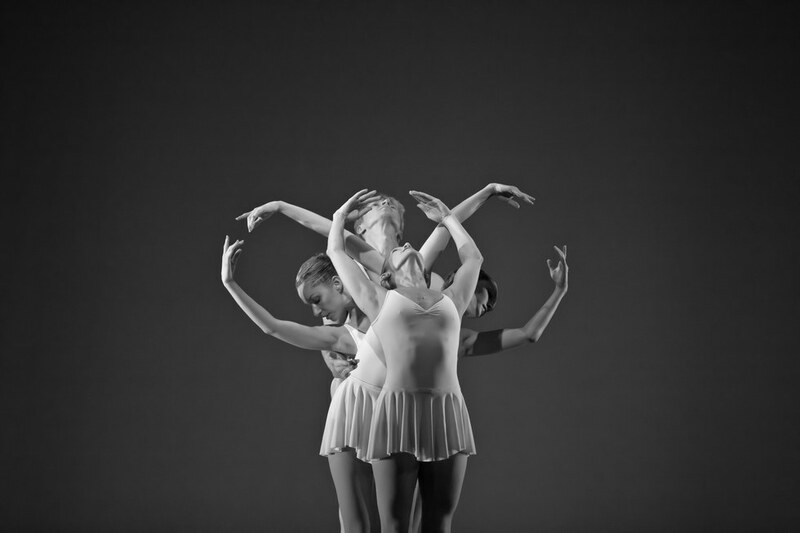 "The most successful performers aren't more perfect; they know how to visualize performance success and mentally prep for when things go wrong," says Dr. Charlie Brown, a retired performance psychologist who has worked with dancers from Charlotte Ballet. Make a list of every distraction you've ever experienced onstage—how did you react? Could you have handled it better? Armed with this information, come up with a refocusing routine. "Get to where you can say, 'If something goes wrong, these are the stretches I'll do to get back into my rhythm again,'" says Brown. Some athletes even have drills or distraction days—one Olympic swimming coach would throw things in the pool during practice for the London games. "Your abilities are enhanced by thinking through the scenario and identifying how you'll react," says Brown. "Uncertainty is the stress factor, so just by bringing additional awareness to what could go wrong, you'll have the confidence to regain balance." No matter what mishaps occur, calm your mind and tell yourself that the rehearsal process has prepared you to start from any section of the piece. "Breathe deeply to relax your body and then try connecting with imagery—the kinesthetic sensations, pictures, and music that help you relate to the story of the work—to drop into the part of the brain that doesn't use words," says Brown. If a performance actually stops mid show for something like a fire alarm or power outage, remain ready to perform. Do what you can to stay warm and mentally sharp, but if you're inactive for more than 10 minutes, start at the top of an abbreviated warm-up routine. And spend the time you need to get back into it: If the audience has stuck with you this far, they'll wait. KYLD choreographer Lin says that very few ticket-holders left during the commotion, and the experience may have even enhanced the performance. "The audience had so much compassion for the dancers," he says. "So they didn't give up. They were patient, came back in, and brought a very different chi into the theater. I think they were even more engaged in the dance itself, with its messages of compassion and love."